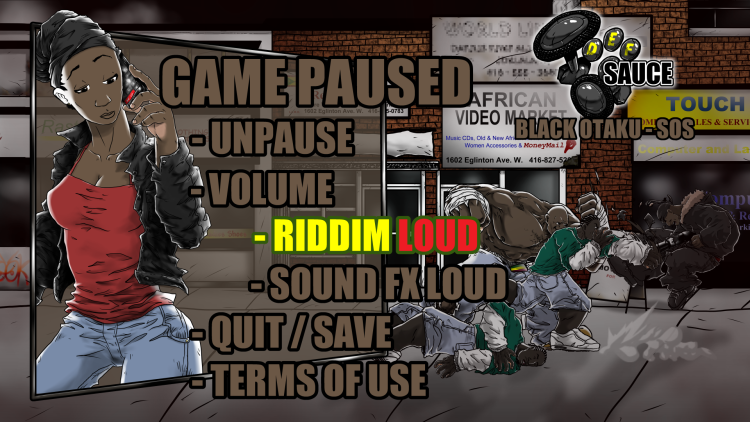 1) Press MENU during game-play to pause the game and open the options menu. 2) Use the left-stick ... simple still. 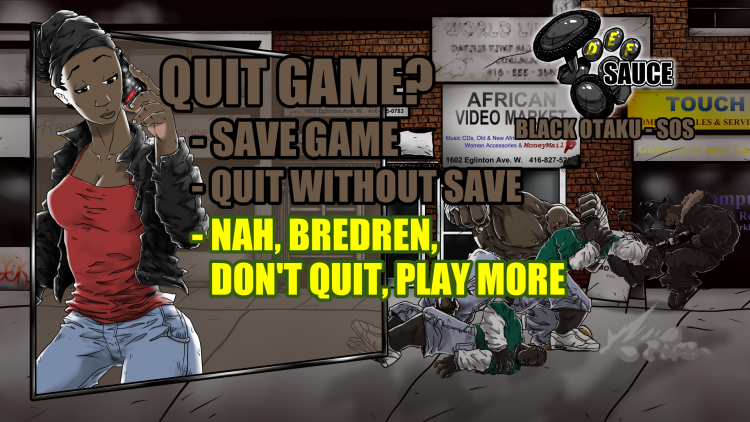 3) If you select "QUIT/SAVE", you'll be taken to this screen. 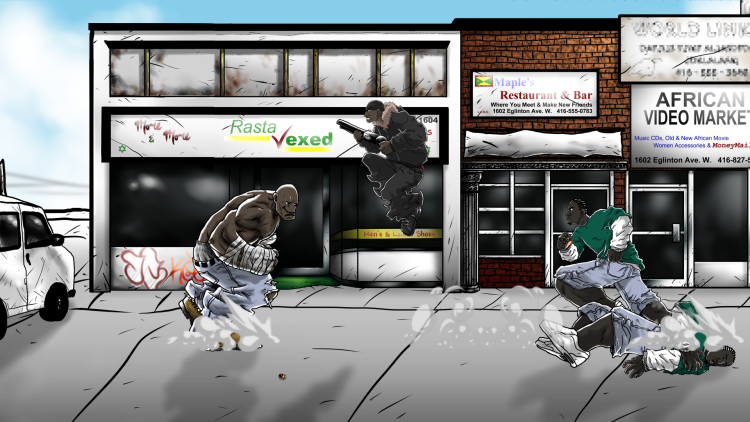 - Black Otaku - SOS is a full-length game with over 7 levels, so save your game often!